Guests staying in Beachcomber Resorts and Hotels will get the chance to join in the fun and cheer on veteran riders from all over the world from the 30th of August to the 1st of September 2019. Our group is delighted to be the main partner of the 10th edition of the Vets & Masters Cycle Tour de Maurice, an international cycling event hosted by CRA World Events. 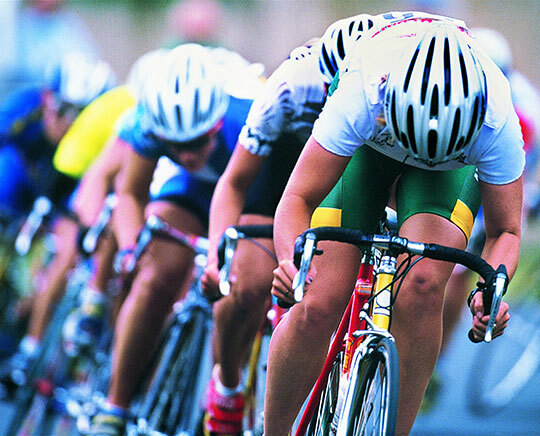 This three-day bike race will allow riders of all skill levels to test their strength and endurance while soaking in the beautiful scenery of the island. Our artisans of hospitality will also go above and beyond to deliver a memorable experience of The Art of Beautiful to all those staying with us during this one of a kind event. Stage 3 : Sunday 1st of September : Start time :8.00 am : Start Beachcomber Shandrani : Finish Mon Choisy beach: Distance 100 km. WHERE TO STAY DURING THIS EVENT ? Book your stay with us at Mauricia Beachcomber during the event and enjoy special discounts. 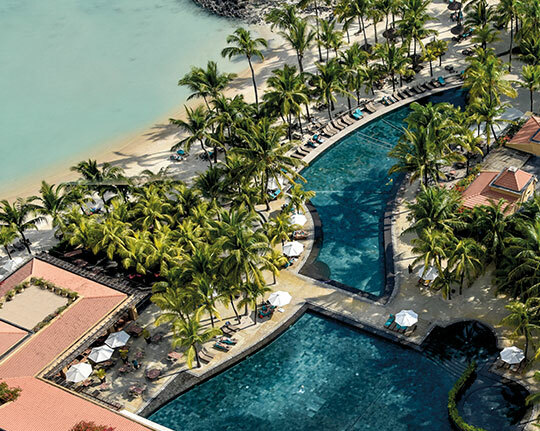 Opening onto the beach and overlooking the bay of Grand-Baie, Mauricia Beachcomber and its dedicated personnel embody the legendary Mauritian hospitality. A wide range of water and land-based activities, including a sports centre with a hammam and sauna, 3 tennis courts and a diving centre. 2 restaurants to choose from, including toes-in-the-sand dining at Le Nautic. Spa with swimming pool, hammam and sauna.